Shun the cheap and shoddy as you would a contagious disease and … sink your all in a few perfect clothes. Well-made shoes, well-cut clothes of classic, lasting style, good hats, however few in number – these form the foundation of our lady’s wardrobe. 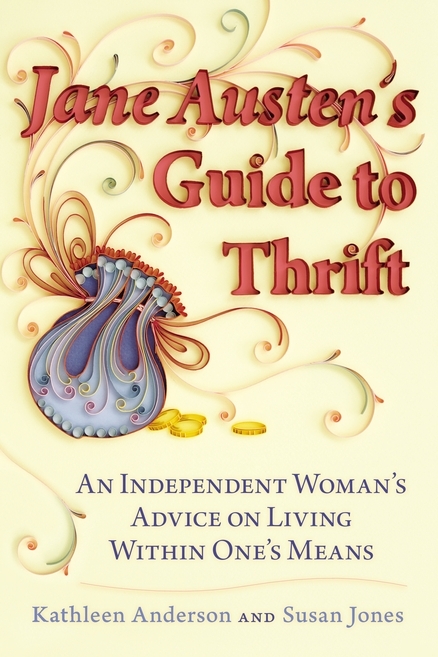 I’ve been reading a new book called Jane Austen’s Guide to Thrift: An Independent Woman’s Advice in Living Within One’s Means, by Kathleen Anderson and Susan Jones (Berkeley Publishing Group, 2013). The authors, both English Literature professors, offer basic budgeting advice using examples and quotes from Jane Austen’s novels and characters. The fashion section includes discussions on how to repurpose forgotten clothing in your closet, how to succeed at thrift-store shopping, and the advantages of investing in quality classic pieces. With good humor and wit, the authors poke fun at modern society’s consumptive ways. No they would not and why should we? Although the advice is old-hat for those of us who already practice thrift, the book is entertaining and makes living within one’s means sound like the best trend of the season. Style is everything. It helps you get up in the morning, it helps you get down the stairs. It’s a way of life. Without it, you’re nobody. And I’m not just talking about clothes. 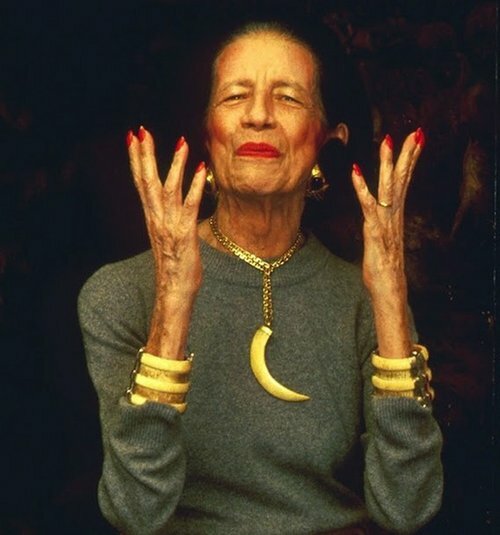 – Diana Vreeland (1903-1989), fashion columnist and editor of Harper’s Bazaar and Vogue. 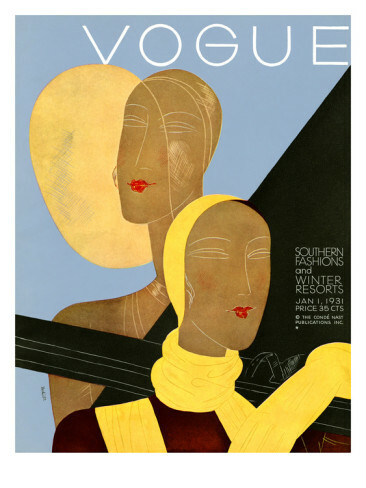 Have you seen the documentary film on Ms. Vreeland, The Eye Has to Travel? Essie Davis as Miss Phryne Fisher. As an enthusiast of vintage fashions and a fan of mysteries, I am super excited about the new television series, Miss Fisher’s Murder Mysteries, based on the books by Kerry Greenwood. Filmed in Melbourne, Australia the debut series was a big hit there and in the UK when it aired last year. Now it’s coming to America on DVD from Acorn and airing on PBS starting April 22. The Honorable Miss Phryne Fisher, delightfully played by Essie Davis, is a well-clad woman of the world in 1928 with plenty of money, wits, and courage. She’s a Lady Detective toting a gold-plated snub-nose revolver who enjoys the company of handsome male admirers and a good murder to solve. So charming is she, we can’t help but love Miss Fisher and her closet. Our heroine’s zest for life is indeed reflected in her extensive wardrobe. She is always well dressed plotting her next move in silk kimono; chasing bad guys in fine tweed suits; and slinking around potential beaus in beaded gowns. I appreciate that Ms. Bryce reuses several key pieces, including the black and white coat shown in the photo above, allowing viewers to get a really good look. In addition to Miss Fisher there are the supporting characters and extras, most of which are not of Miss Fisher’s social standing but nevertheless still properly and well-dressed for their class, offering a useful piece of fashion history. The sets and props are nothing to sneeze at either. For anyone who loves vintage this series is an excellent period resource not to mention a great inspiration for creating our own ensembles. Calling all designers and fashion students – this is a must for you, too. So readers, make a pot of tea (or a cocktail), don your favorite cloche hat (or fedora) and settle in for the adventurous new series Miss Fisher’s Murder Mysteries starting April 22nd on PBS. Margaret Thatcher (1925-2013), former Prime Minister of Great Britain, 1979-1990. The longest-serving British PM and to date, the only woman. The Art Deco Society of California Preservation Ball is coming up on Saturday, April 27th, 2013 at the Paramount Theatre in downtown Oakland and you, my readers, simply must be there. … and of course the opportunity to view and experience the elegance of a by-gone era. This year marks the 40th anniversary of the Paramount Theatre’s restoration and along with three others, the ADSC is honoring the Paramount for their efforts in preserving the aesthetic excellence of the Art Deco period. “Each year the ADSC honors a select number of recipients with Preservation Awards,” said H. Lynn Harrison, ADSC’s Preservation Director. “We are thrilled to host the annual Art Deco Preservation Ball at the Paramount Theatre and assist with its ongoing restoration efforts.” Towards this end, ADSC will make a donation to the Paramount’s Restoration Fund. Designed by the distinguished San Francisco architect Timothy L. Pflueger, the Paramount Theatre opened its doors in 1931. 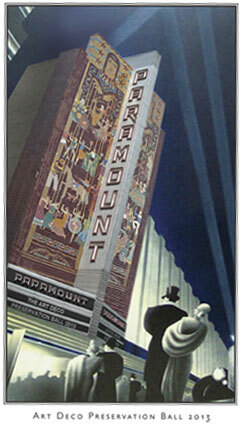 From then on the Paramount was the go-to cinema showing all the grand movies of the day. In 1970 it closed as a cinema and after extensive restoration in 1973, it became the home of the East Bay Oakland Symphony. Today the building is a California Registered Landmark and a National Historic Landmark. So, it’s not going anywhere but it does need to be maintained. White Tie or Black Tie and Formal Attire /styles of the 1920s-1940s Requested! Strapless dresses make you want to turn the page. Mr. Talley, former contributing editor for Vogue, has recently moved on to another gig – editor at large for the magazine Numero Russia.